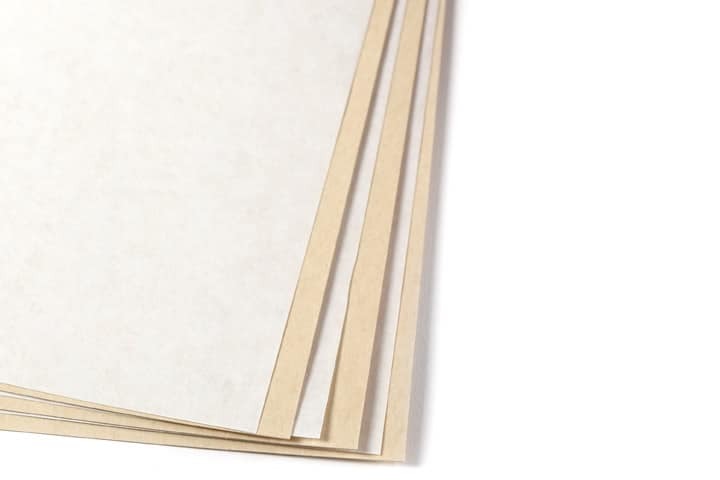 New premium pastel paper pads from UART can travel with you everywhere. Available in grades of 400-600, they’re ideal for pastel, charcoal and watercolor. Inspiration can strike in an instant, and fade away just as fast. As an artist, you want to capture the moment as it happens, and bring what you see and feel to the paper. With UART’s new Premium Sanded Pastel Paper Pads, the foundation for your creativity is always right at hand. Slip our high-quality 9” x 12” bound flip-pads into your bag along with your favorite media and be ready to draw or paint on the go. 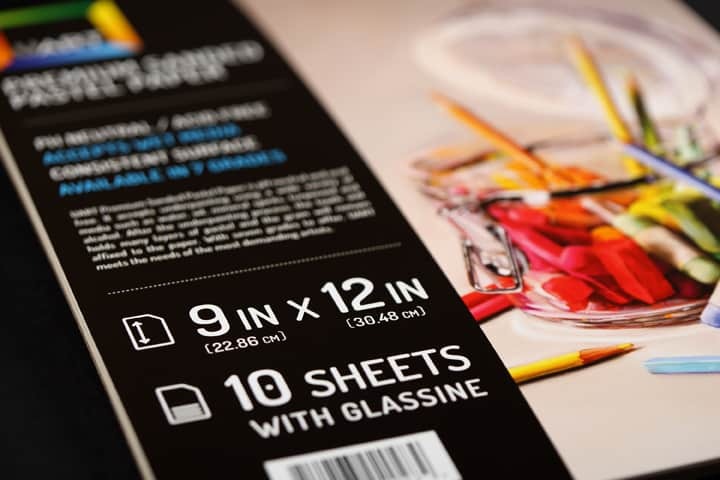 In addition, because each page is separated by acid-free glassine preservation sheets, your delicate work is protected against smudging and flaking while traveling. 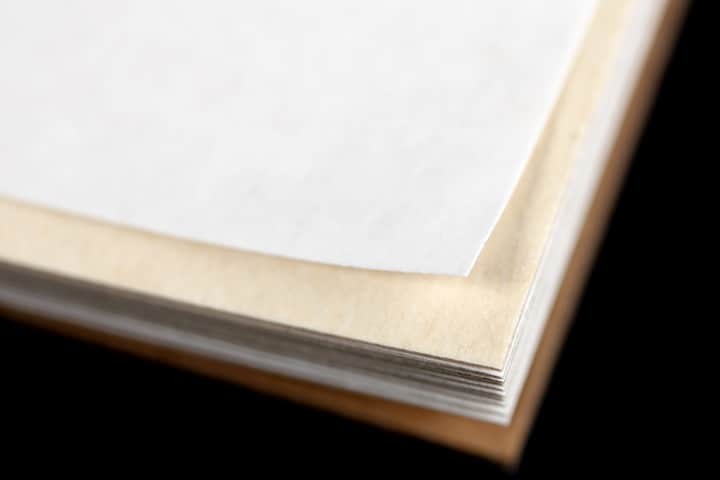 Our Sanded Pastel Paper Pads include 10 sheets of our premium sanded pastel paper, available in grades of 400 and 600. 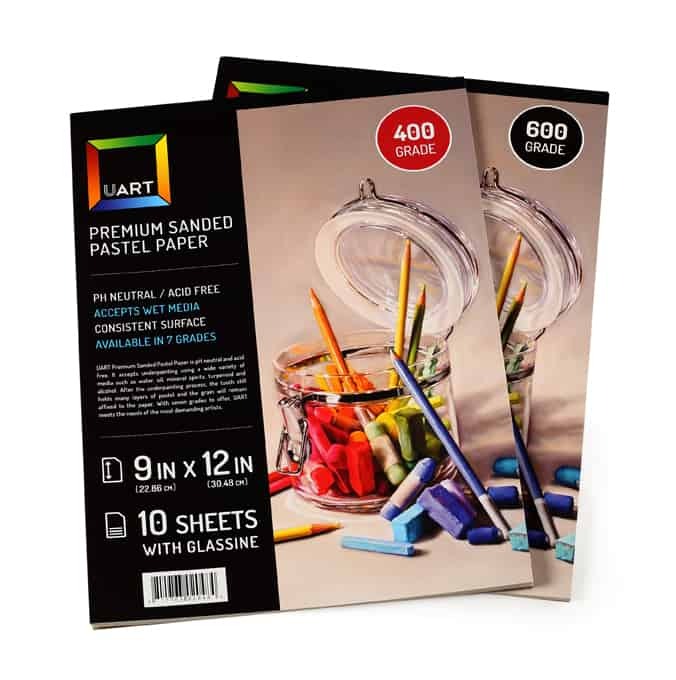 UART sanded art paper pads combine the paper you depend on with the convenience you’ve been waiting for. To try them for yourself, visit your local UART retailer today.